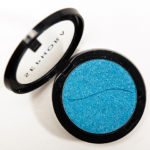 Sephora Colorful Eyeshadow (Discontinued) is an eyeshadow that retails for $10.00 and contains 0.07 oz. 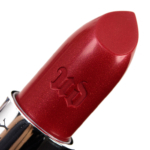 There have been 244 shades released, which you can select from below or jump to these sections: Review, or Description. 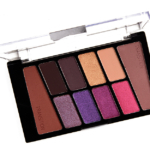 A range of shadows featuring highly pigmented, long-lasting colors in a variety of finishes. 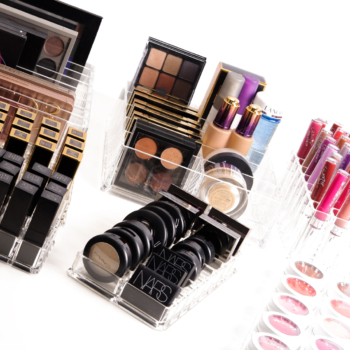 Watch makeup go from everyday to extraordinary with this endless array of colors and finishes. 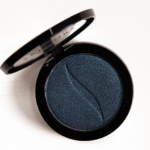 These shadows provide superior color, coverage, and long-lasting wear (up to 10 hours) thanks to the Color Eye Last complex, which includes an exclusive combination of up to 70 percent pigments, pearls, and shimmer particles. 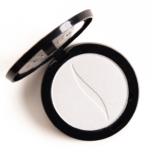 The shadows are also exceptionally easy to apply with micronized pigments that make for an ultrasmooth, blendable texture. 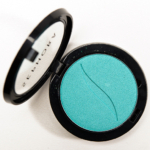 Sephora makes some darned great eyeshadows. In addition, the pans are huge and price is small. I got Fall Leaves because it's a very close dupe for a few eyeshadows I like that are Limited Edition. 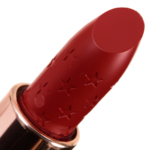 This shade was one of Sephora's newer releases and for some reason, they discontinued it pretty quickly. 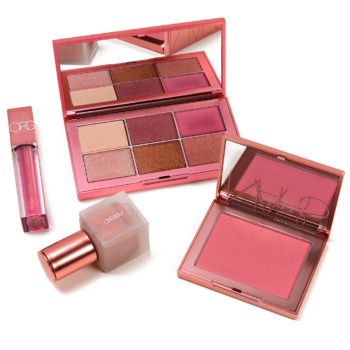 The "up side" is that you can still get these from Sephora online and they are on sale so the price is even smaller. 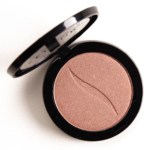 Sadly, for no reason that makes any sense, Sephora decided to discontinue this wonderful basic. 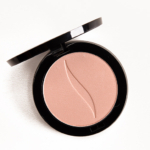 I rely on Cashmere Coat to define my crease when I'm wearing a light/more natural eye look because it never looks heavy or obvious but still does a very good job of contouring. If I'm wearing a darker eye but don't want the whole eye area to look like two black sockets in my face, Cashmere Coat is, again, great for subtle definition and for blending out. The pan is huge, which means I won't have to worry about replacing this for years and years. Sephora has some really excellent shadows but the problem is that they discontinue them without any warning and they get rid of some of their best stuff while retaining shades that aren't necessarily as wearable or as well-performing, which is the case with Cashmere Coat. 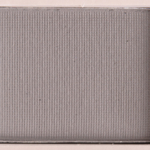 The actual name of this eyeshadow is "Winter Sky in London". How evocative is that? I think the name was at least half of my reason for buying this but it's a great eyeshadow and an example of how excellent some of Sephora's eyeshadows really are. 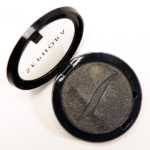 This is a beautiful shimmery dark grey but the shimmer finish keeps it from looking too dark or intense. 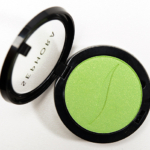 Great pigmentation and blendability. 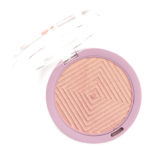 I've had this shadow since it first launched, so probably 3 years (it's now June of 2017) but, sadly, Sephora has included this beauty in its most recent batch of shadows that are marked down and on their way to being discontinued so I would suggest getting this at the sale price while it's still available. 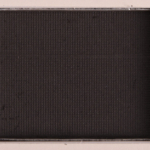 Like all of Sephora's single shadows, it's packaged so it can be easily taken out of and even returned to its "case", making it ideal for travel since you can put it into a Z palette, move it around and then put it back into its single container over and over again. I'm surprised I haven't written a review for Secret Keeper yet. 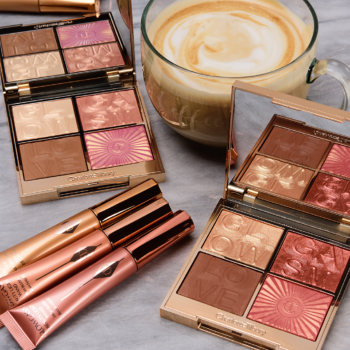 It's one of Sephora's newer releases (2015/16) and it's so lovely. 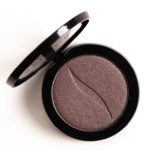 The site describes it as "light grey" but this shadow is so much more than that...it's a shimmery, satiny taupe grey with undertones of purple (very subtle). It puts me in mind a great deal of TheBalm's Insane Jane which is one of the best eyeshadows ever but not available any longer and it was never available as a single shadow, which is a shame. The quality of Secret Keeper is first rate. 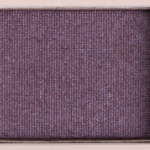 It works well with other neutrals - browns or greys - as well as with purple shades like Inglot 434 or 420 or MAC's Grand Galaxy but it's also really useful as a "one and done" shade since the sheen and the versatile undertones mean that it looks different depending on how the light hits various planes of your eyes. 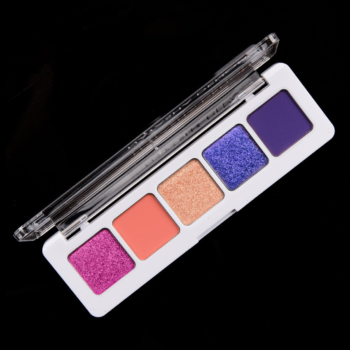 And because Sephora has designed their eyeshadows to be easy to depot, this shadow (like the other singles) is very "travel friendly". I don't actually own this yet. 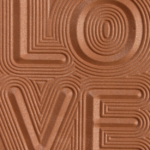 I was leaving Sephora with my purchases and went over to look at the new shadows and swatch a few that interested me, including Roasted Chestnuts and all I can say is WOW and DOUBLE WOW! This is a beautiful matte brown and talk about PIGMENTED....it is REALLY packed with colour and it is really smooth. Had I not been in such a rush, I'd have gone back to get this. The swatch on the back of my hand stayed there til I got home, which was pretty impressive. 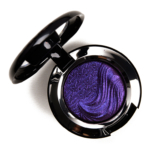 I am definitely going to grab this shadow the next time I'm at Sephora. 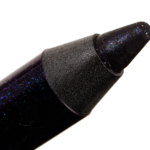 Sephora discontinued one of my favourite pencil liners - the Contour Pencil in the shade Snakeskin Dress. I figured that since they were revamping their eyeshadow line and Snakeskin Dress was always sold out at the store near me, I had better grab it when I could, since it didn\'t seem to bode well for the future of this wonderful eyeshadow. 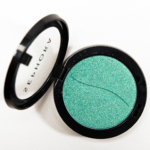 Sephora\'s eyeshadow line contains some real treasures, and this happens to be one of them - a beautiful golden green shade that sort of screams \"autumn\" but works all year round. 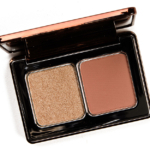 It\'s a real stunner for brown or hazel eyes. You get a lot of shadow for a little money AND these are wonderfully easy to depot (and then put back again) if you want to. I've had this shadow since Sephora rolled out their entire new line of eyeshadows back in March of 2014. 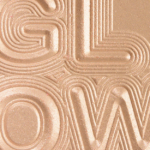 This was also when they'd throw in an empty 3-pan palette to hold the shadows if you purchased 2 or more. 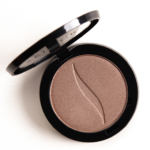 Be On the A List is a nice mid-toned brownish taupe - a great, practical colour to wear every day. 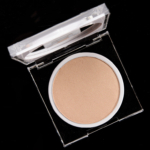 It is reasonably pigmented and easy to use. I find this to be an interesting shade to wear because, for some reason, I don't even seem to need any eyeliner with this - just a coat of black mascara and this shadow and my eyes look perfectly "done", which is great for times when I have to get up REALLY early and still look presentable (6 am trips to the airport, for example, which we're facing tomorrow morning to deliver youngest son for his move to NYC for 4 months) so it's timely that I saw this shadow mentioned on the site today and remembered why I like this so much. 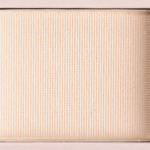 Sephora calls this shade "dark taupe" but to me, its more of a very light neutral brown or a dark, neutral beige. 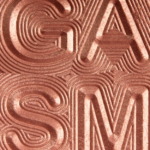 The finish is "luster matte", whatever that means. 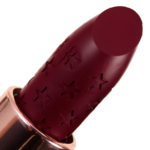 It's actually a nice matte - not too dry or "dead" looking. 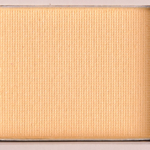 Malted Milkshake is a pretty apt name for this colour and while it may not look like the most exciting colour in the world, it is such a great crease or blending out shade when you want to fade out a deeper shade of eyeshadow. These Sephora shadows are an amazing value - the price is great and if you buy 2, you get a free 3-pan palette; if you buy 3, you get a free 6 pan one. None of this would mean much if the shadows themselves weren't of good quality, but they are. Also, Sephora has made it easy to depot these for transferring to their empty (free) palettes or any other palette of your choice. 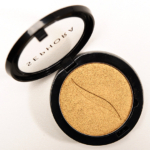 So far, I have 2 of these shadows (Be on the A List and Rock the Runway) and can't say enough good things about them. 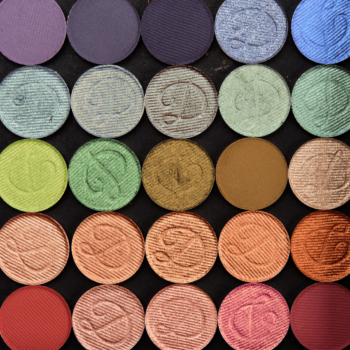 They are excellent quality (better than many shadows costing twice as much) and there is a wonderful range of colours. I certainly plan on getting several more of these as they are SO good. I love that the individual pans have flat lids (for easy stacking) and that these are easy to de-pot AND that Sephora throws in empty palettes for free if you purchase multiple shadows. How great is that? It was really hard to choose a colour from the drop down list to describe this shadow. 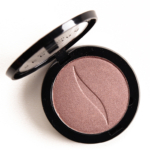 Sephora describes it as "Taupe Violine Shimmer" (whatever the heck that means!) but this is somewhere in that strange land between grey, pewter, taupe, lavender and soft, dusty plum. 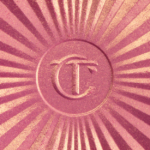 It is a beautiful shade that marries well with so many other shadows in my collection and is a perfect crease defining colour because it really looks like a "shadow" rather than like "eye shadow". 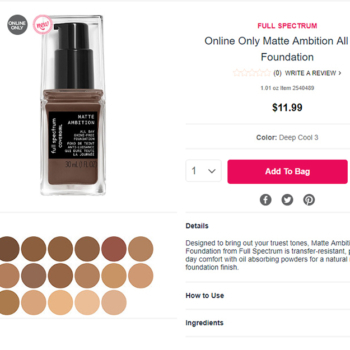 And, again, kudos to Sephora for making these shadows easy to de-pot and also for offering the larger palettes for "free" if you purchase 2 shadows (a free 3 pan) or 3 shadows (the larger palette). I do wish they'd make the 3-pan into a 4-pan; that would be just that little bit more practical for me. 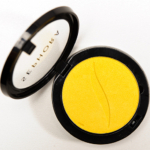 The Sephora shadows are, for the most part, really excellent and I plan to be buying a few more of these. 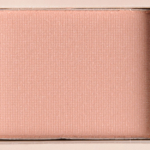 On the A List is a wonderful, neutral to somewhat cool leaning taupe eye shadow. 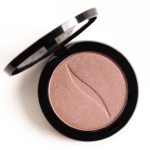 At Sephora's site, it is categorized as having a "Shimmer" finish and I'd say it's similar to MAC's Veluxe Pearl or Inglot's Pearl finishes - very pretty and it imparts "light" without being too garish or full on frosty. This is a wonderful shadow. 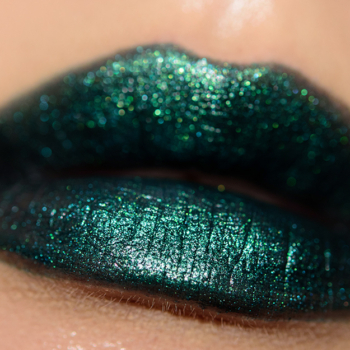 On me, this shadow alone with a very little bit of black liner and maybe even mascara and my eyes look so enhanced. 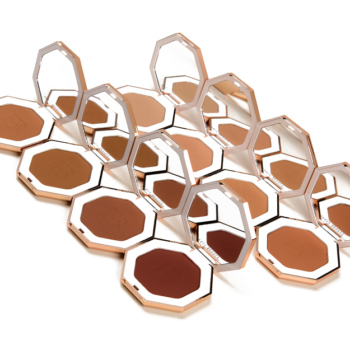 The price of these shadows is amazing and the fact that Sephora put thought into the packaging and making it easy (and affordable) for users to de-pot them easily and without risk of damaging the shadows is wonderful. This is long overdue from companies like MAC!